PRICED FOR A QUICK SALE! 1981 1146 ft. Sq. 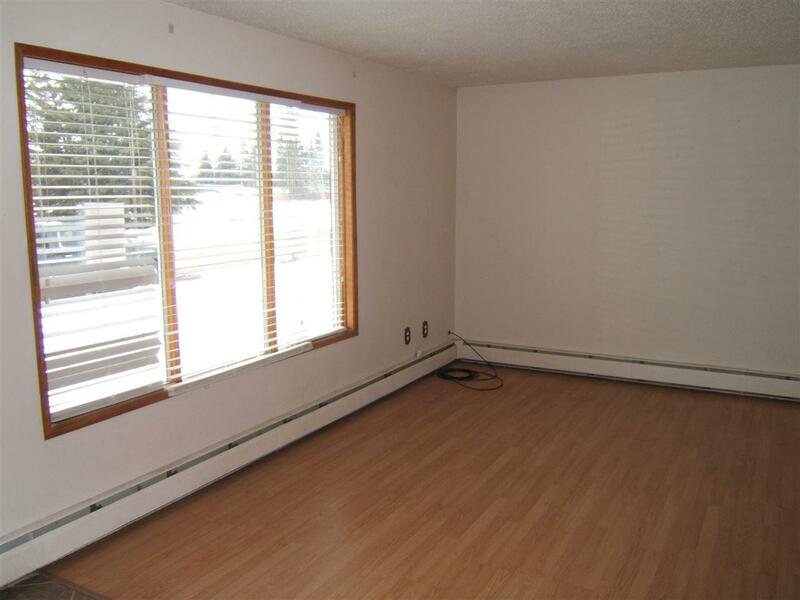 Ft. 4 Level Split Home w/ Attached Garage, In The Friendly Community Of Andrew. 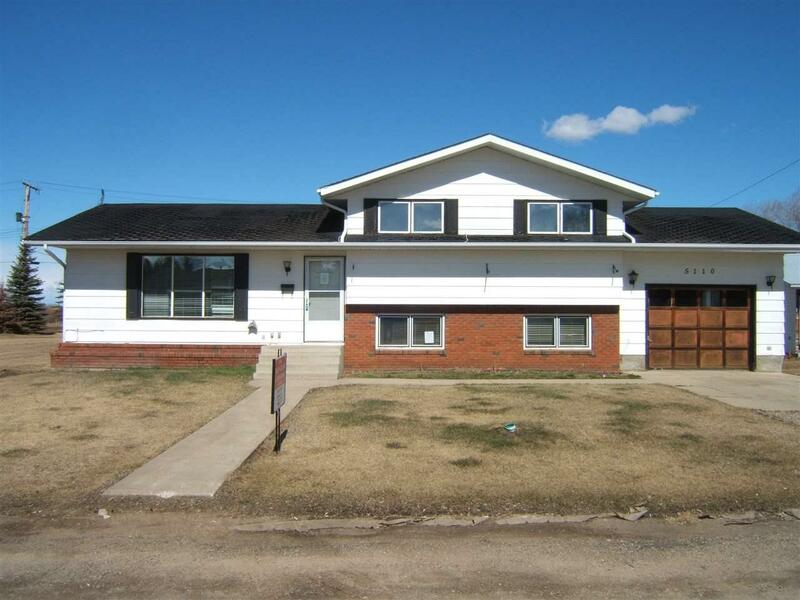 Excellent Location as Less Then an Hour To Fort Saskatchewan Heartland Industrial Area and Also On One Of The Main Routes To Fort MacMurray. 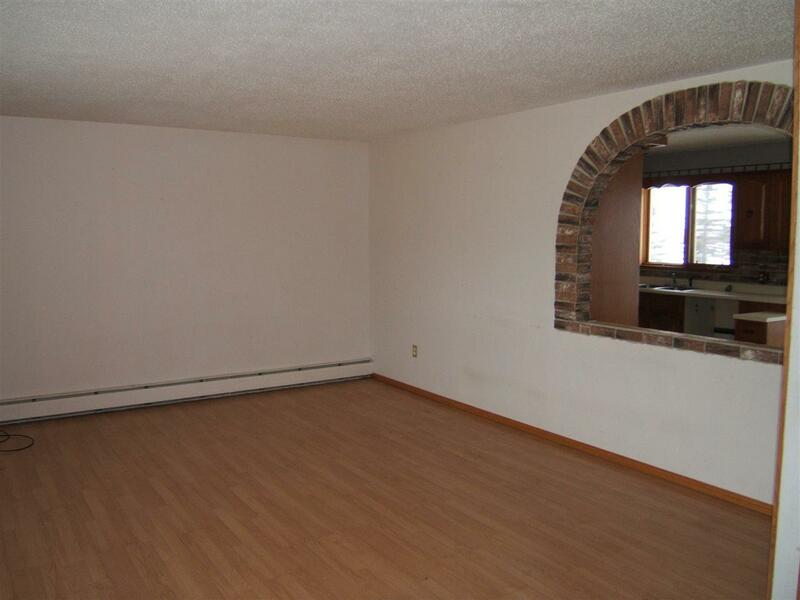 Home Features Spacious Rooms, 2 Bathrooms, 3 Bedrooms, Living Room, Family Room and Abundance Of Kitchen Cabinets. 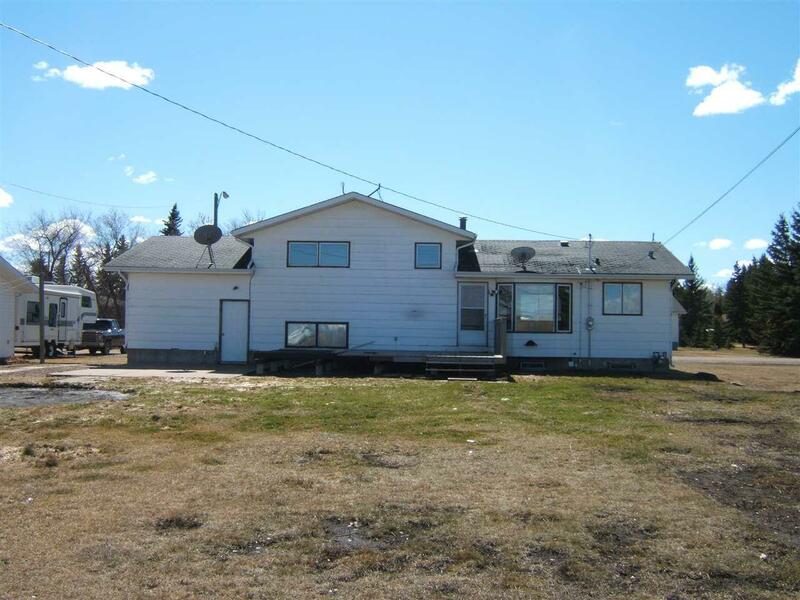 Large Back Yard Backs Onto A Farmers Field Which Gives You A Quiet Scenic Setting! A Must View Property! !